In my books Amazon’s Alexa is the best and most practical AI Assistant in the market today and it is also the best for a smart home. One of the biggest gripes that I hear from people about moving to Alexa is that they have a lot of speakers lying with them and adding another will add to the clutter. Amazon has the answer for that in the form of the Echo Input. If your speaker has an AUX input, plug your cable into Echo Input and then your speaker. For best results, choose a speaker that’s compatible with Echo Input. 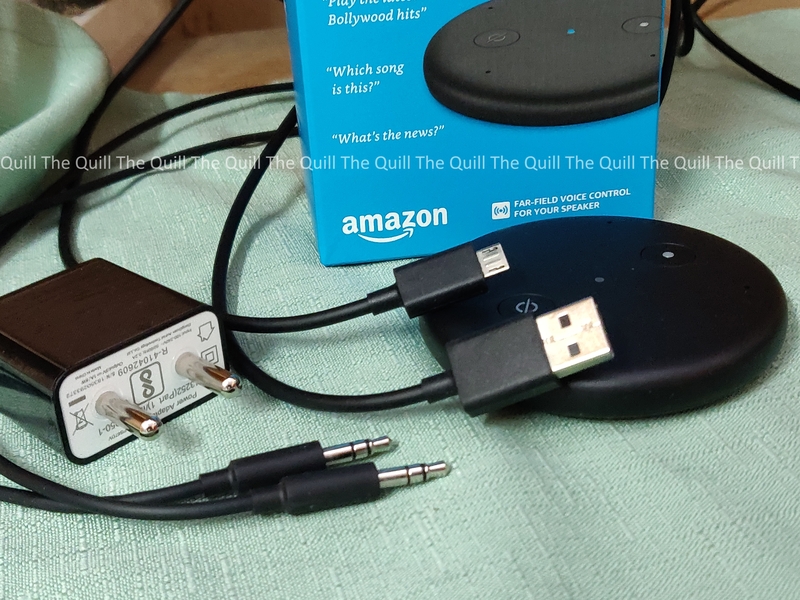 If you have a Bluetooth speaker, pair your speaker after setup to hear Alexa responses. 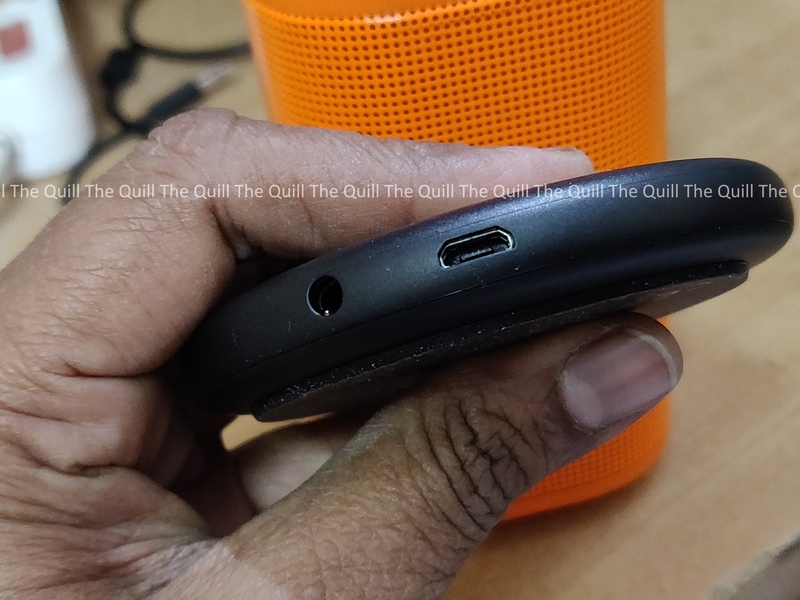 For more information, go to Connect Your Echo Device to Bluetooth Speakers. Tip: When prompted, enable notifications in the Alexa app and on your mobile device. Then Echo Input can let you know if its connected speaker is unresponsive. Skills to try: New Year Resolutions and My Resolution Buddy. The first thing that most of us do at the onset of a new year is set resolutions; be it hitting the gym for a healthier lifestyle or investing in SIP or planning for that solo-trip or spending more time with family! The key to be able to stick to your resolutions and achieve your goals is to pick specific, realistically achievable and measurable goals. Alexa is here to help you with that, just say “Alexa, Give me a new year resolution” or “Alexa, ask resolution buddy to suggest resolutions”. You can also ask Resolution buddy to save your resolutions and read out whenever you need them. While you are gearing up to make New Year resolutions, even Alexa has got her list ready. Just ask and find out. Skills to try: Motivational Quotes, Inspire Me and Daily Quotes. Sometimes you just need some inspirational words to help you get through a tough day. All you have to do is say “Alexa, What’s the quote of the day?”, or “Alexa, I want motivation”, or “Alexa, I’m feeling low” or “Alexa, Inspire me”. Alexa will play audio clips or recite motivational advice from famous people. Right from Buddha to Mahatma Gandhi to Oprah Winfrey to Michael Jordan to Charles Bukowski, there’s a ‘word of wisdom’ for everyone. Skills to try: 7 minute workout, Fit assist and Guided meditation. An effective daily workout routine is a must for a healthy body and mind. You can look up to Alexa for being your fitness and wellness coach. Like a personal trainer, she will guide you through quick, doable workouts that you can squeeze into your busy schedule. Just say “Alexa, give me a workout” or “Alexa, I want to lose weight” or “Alexa, I want to meditate” and she will be at your service to help you achieve a healthier lifestyle and improve your stamina and productivity. Skills to try: Astrospeaks and Ganesha Speaks. If you’re an astrology enthusiast and like to start your day with knowing what do the stars have in store for you, Alexa can read out the horoscope for your zodiac sign. Just ask “Alexa, what is my horoscope for today” or “Alexa, what is today’s horoscope for Pisces” and instantly know how your day will unfold. Skills to try: Curiosity and Today in History. Alexa is here to help you get to know most interesting facts that can ignite your natural curiosity and keep your brain sharp. Alexa will surprise you with interesting facts from history and science to animals and Bollywood. Just say, “Alexa, I want to learn something new” or “Alexa, tell me an interesting fact” or “Alexa, give me a science fact” and continue to challenge yourself to keep learning in 2019. 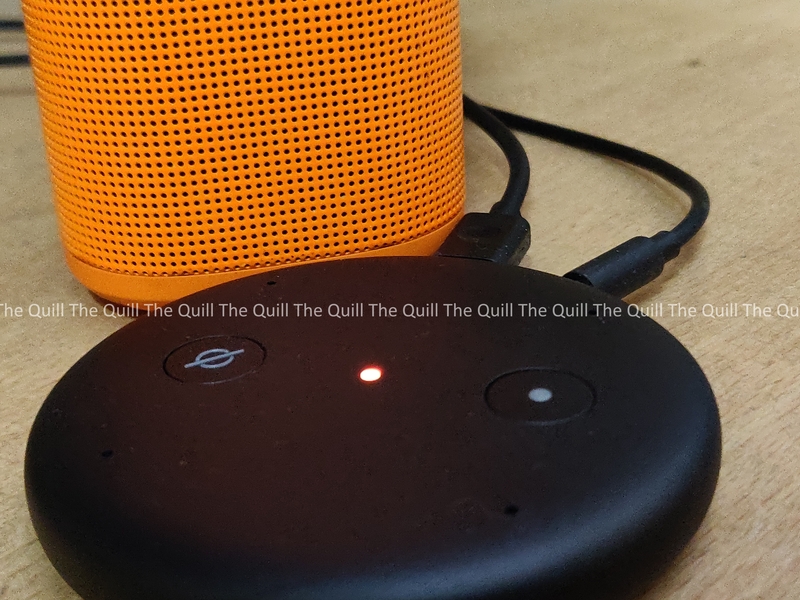 This new Echo support device is priced at INR 2999 and goes live for sale on Amazon from 19th January 2019.